Brand NEW Home. Move In Ready! Craftsman style home with second story loft on a corner home-site in the Lakeveiw Pointe community. Upon entering, you'll be enticed by the grand 2-story foyer with a staircase that leads to the oversized loft, complete with a full bedroom and bathroom upstairs. 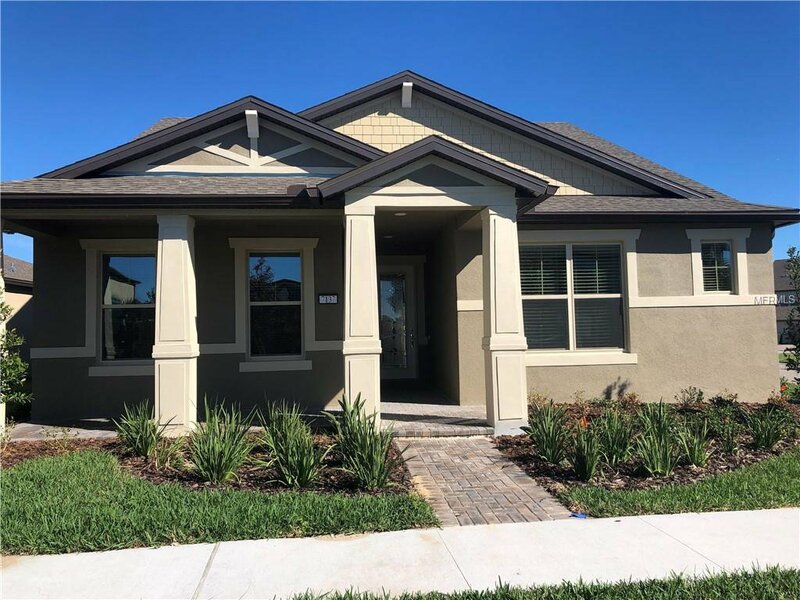 On the main level, you'll find an open concept floor plan with 8' doors and a beautiful NEW kitchen that comes complete with NEW white quartz countertops, NEW marble backsplash and gorgeous NEW gray cabinets with modern brushed nickel pulls. The Owners Suite is spacious with a spa-like bathroom with a ceiling mounted rain shower head in the large walk-in shower. Listing courtesy of PULTE REALTY OF NORTH FLORIDA LLC. Selling Office: EARTHLINK REALTY GROUP INC.